We present a methodology for identifying user communities on Twitter, by defining a number of similarity metrics based on their shared content, following relationships and interactions. 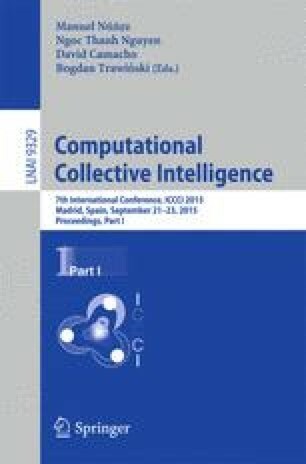 We then introduce a novel method based on latent Dirichlet allocation to extract user clusters discussing interesting local topics and propose a methodology to eliminate trivial topics. In order to evaluate the methodology, we experiment with a real-world dataset created using the Twitter Searching API.